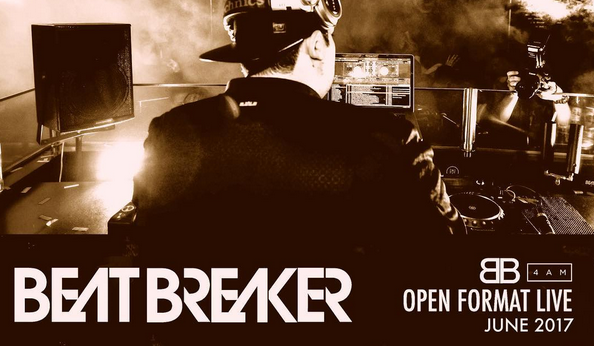 Check out this mix by one of our fav’s DJ Beat Breaker! 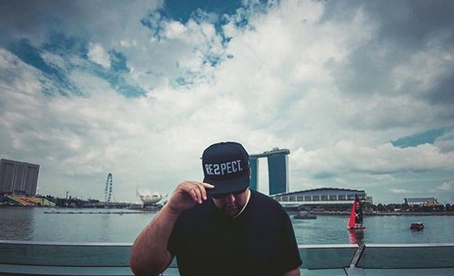 Respect the DJ! Press play and enjoy!